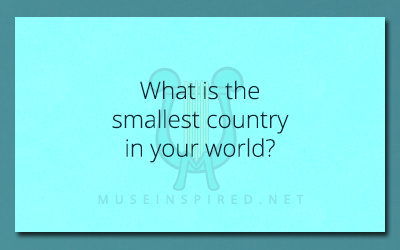 Cultivating Cultures – What is the smallest country in your world? Cultivating Cultures - What is a stereotype other countries believe about this country? Cultivating Cultures - Create a holiday dedicated to booze.